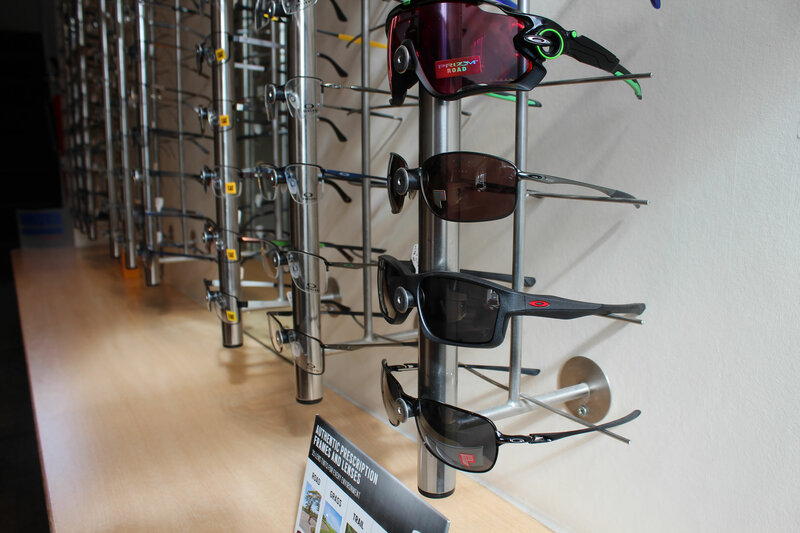 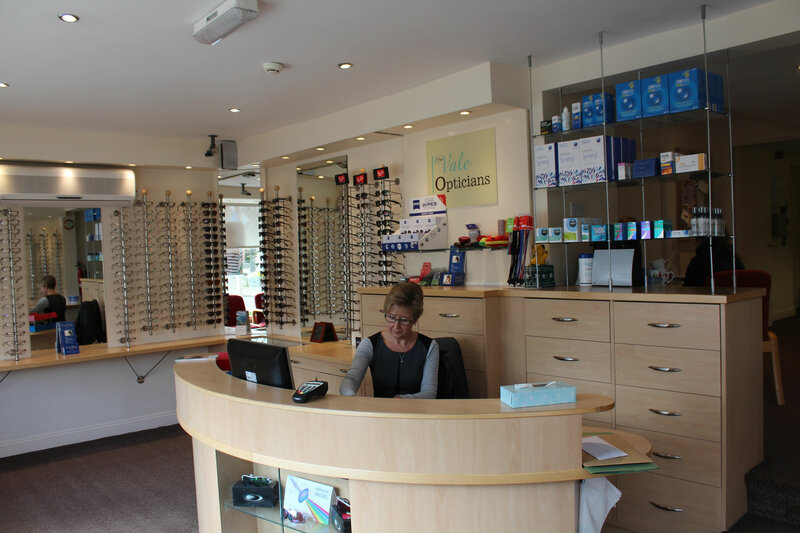 Welcome to The Vale opticians. 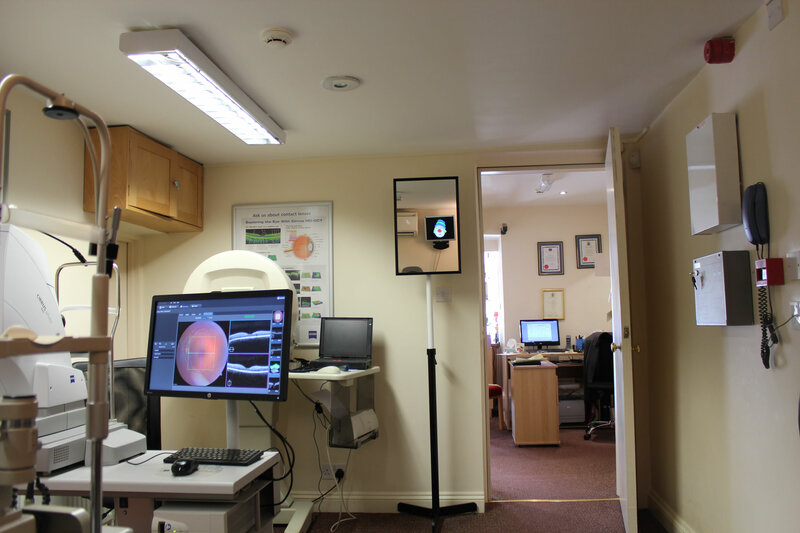 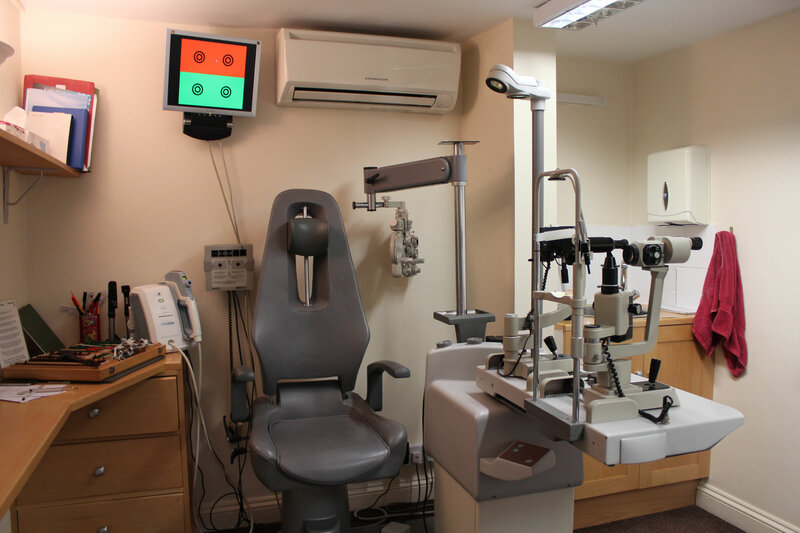 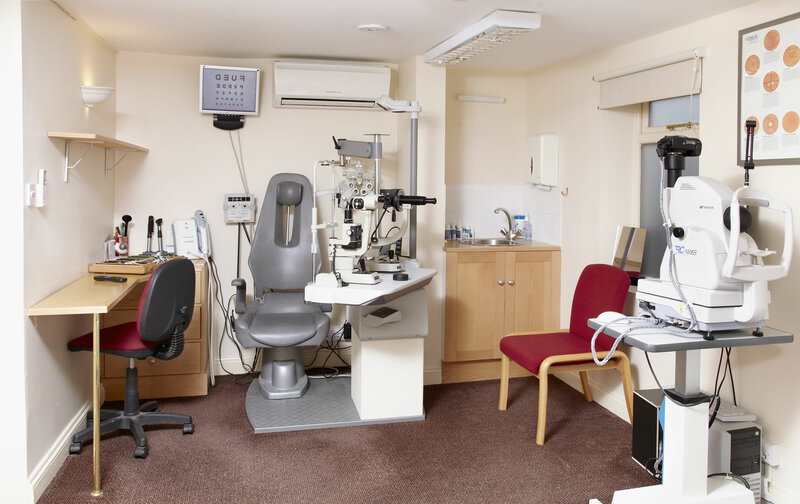 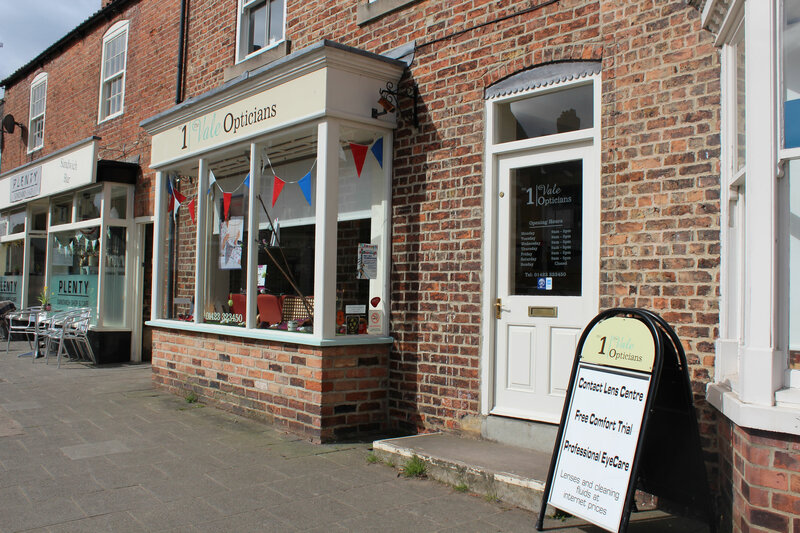 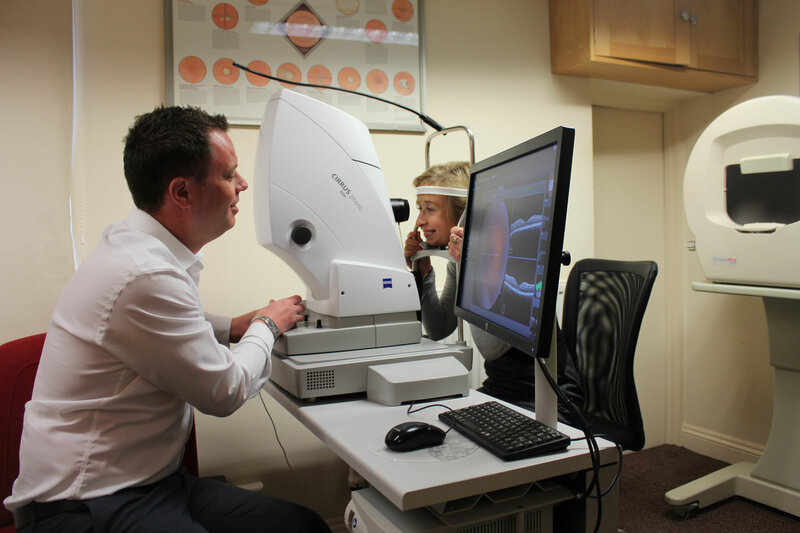 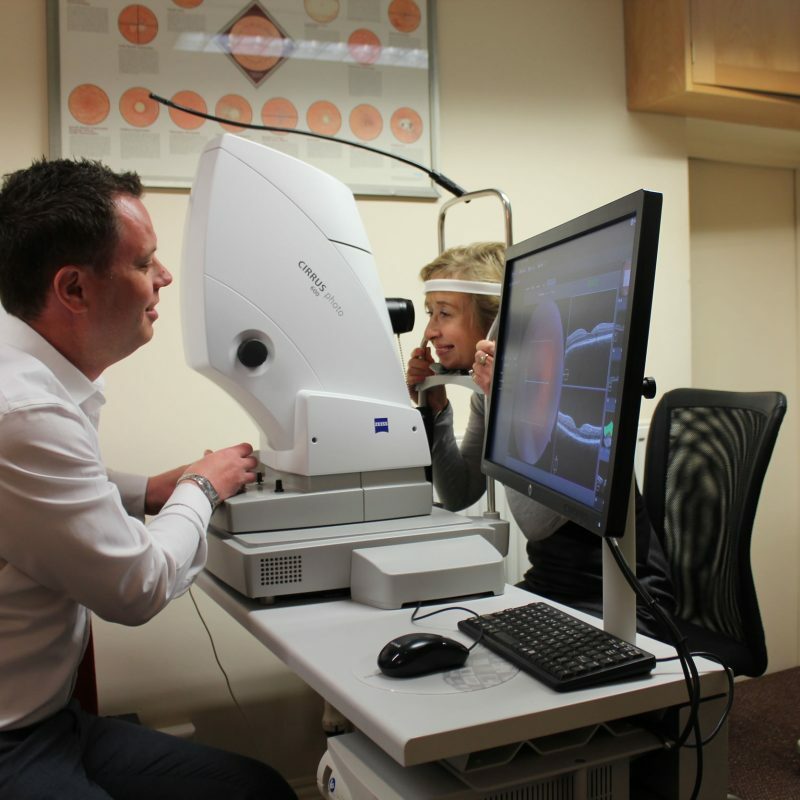 We are an independent practice located in Boroughbridge, near Harrogate, and we’re passionate about providing the highest quality eyecare, products and service. 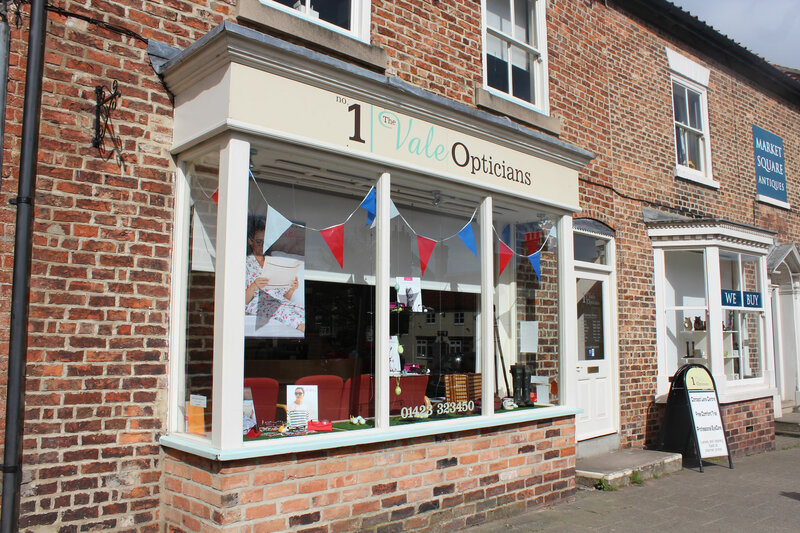 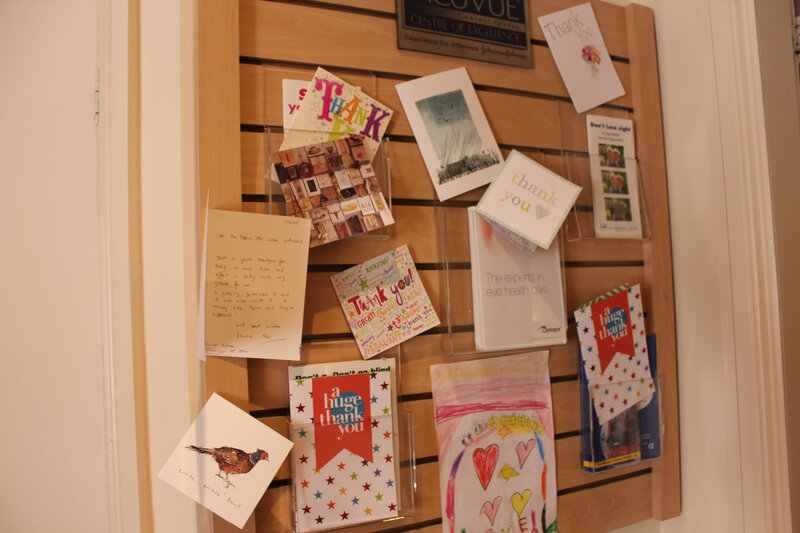 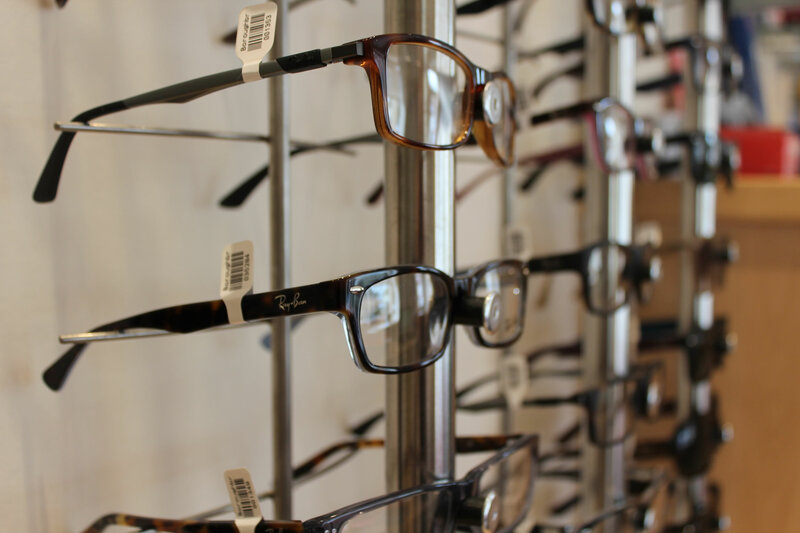 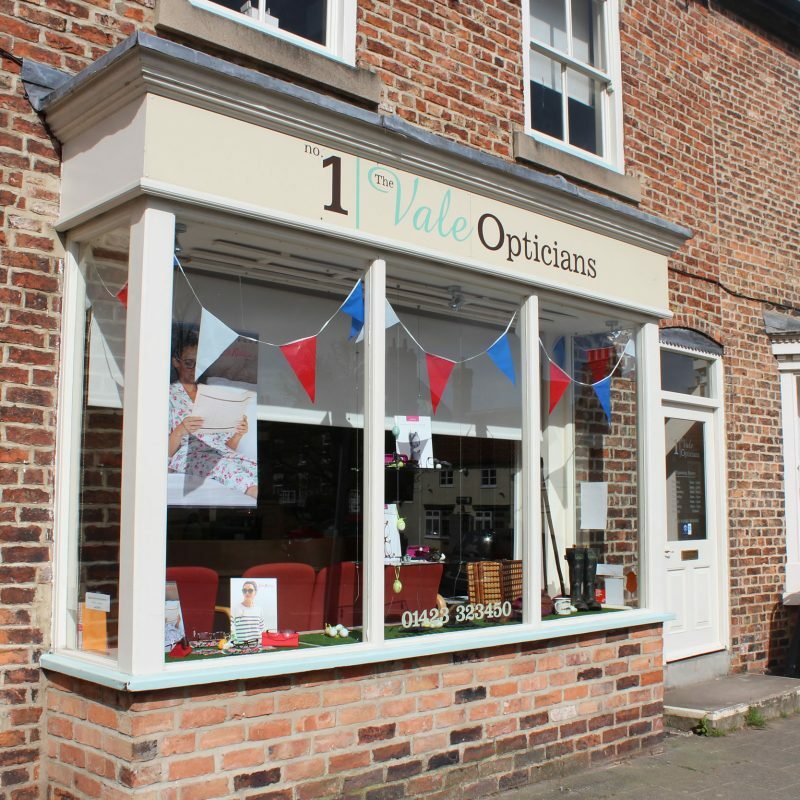 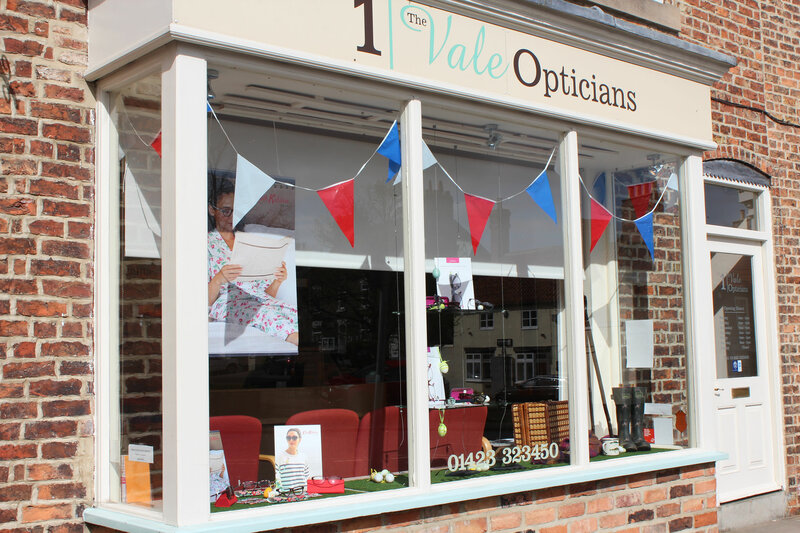 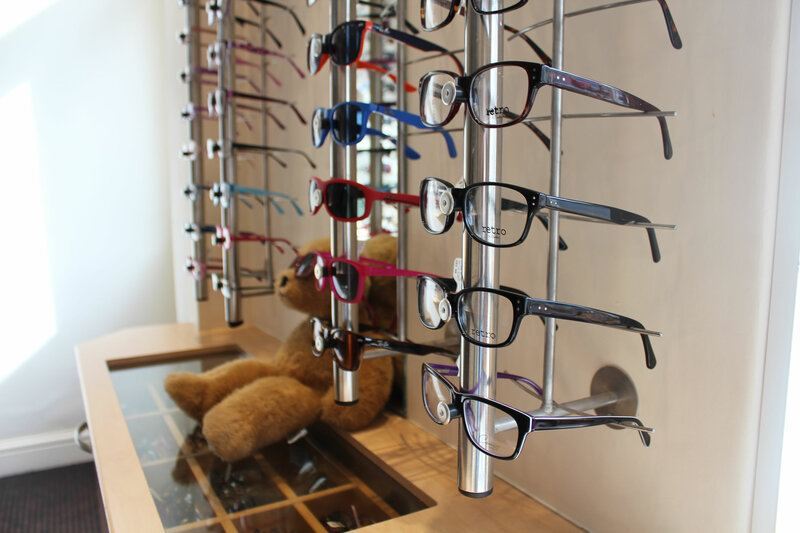 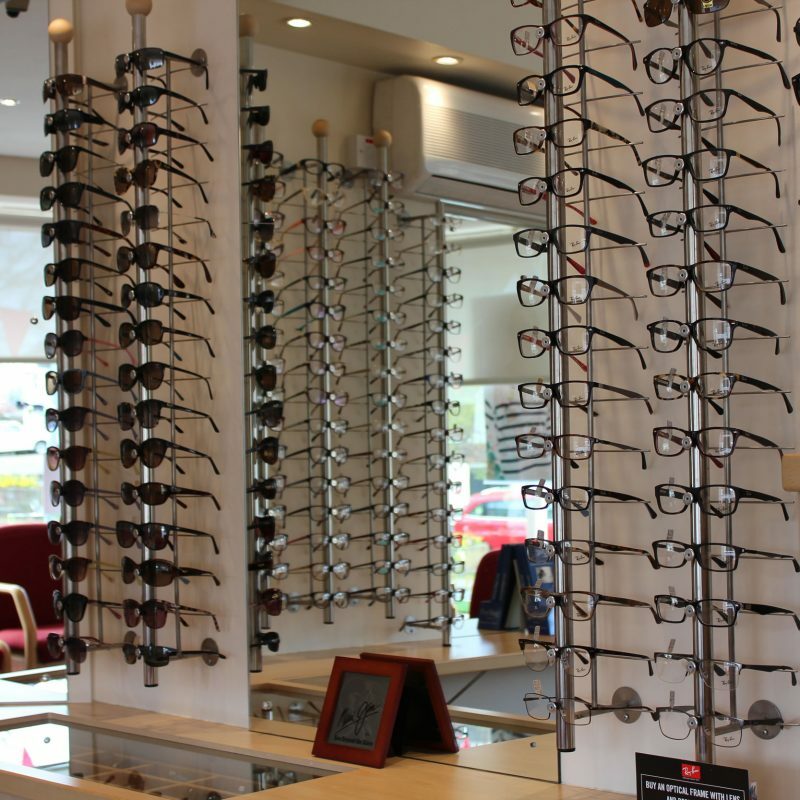 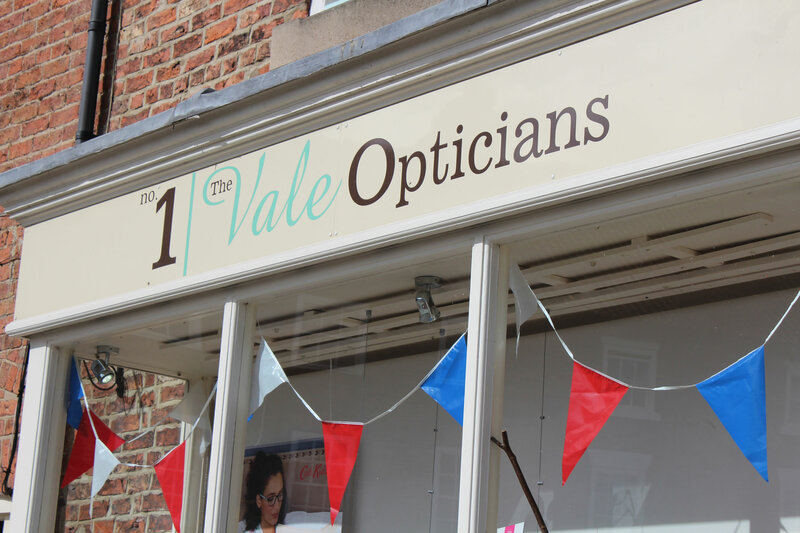 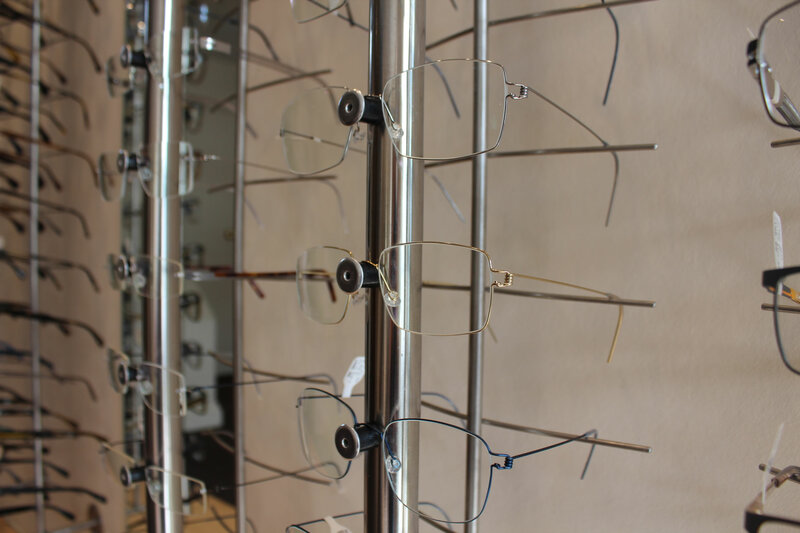 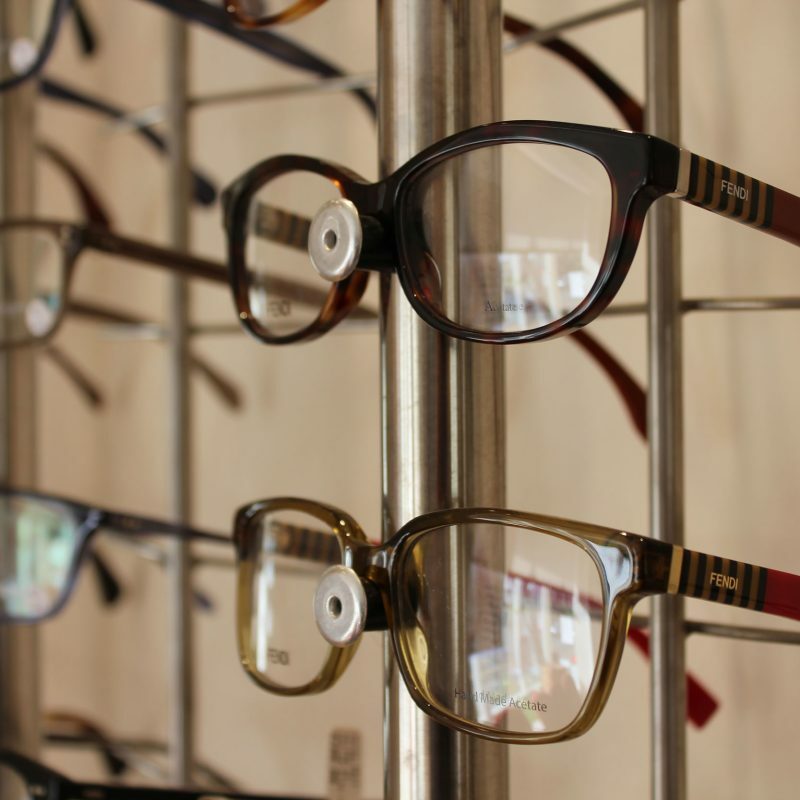 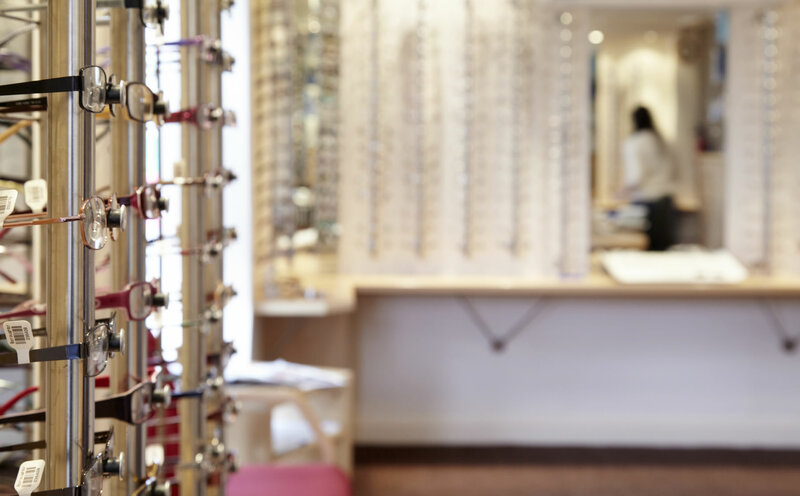 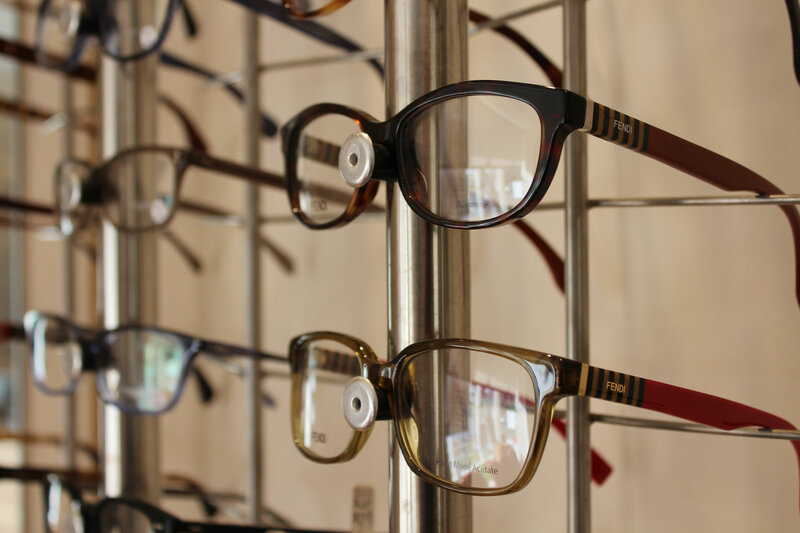 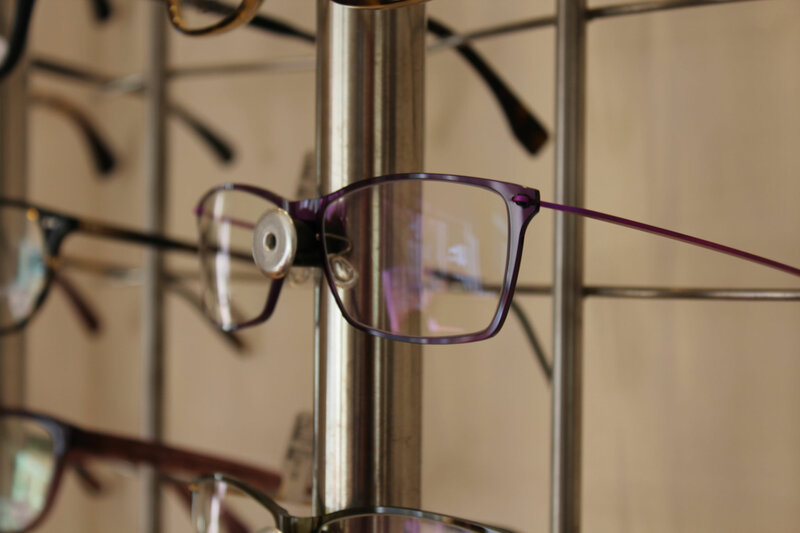 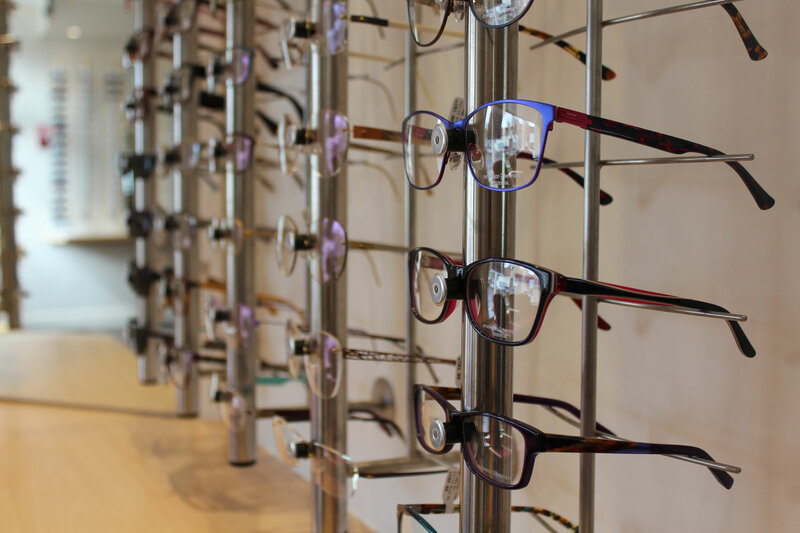 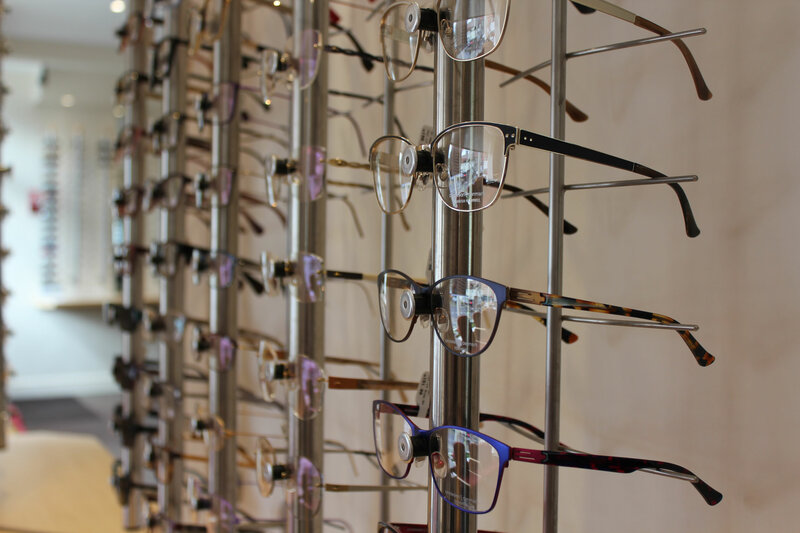 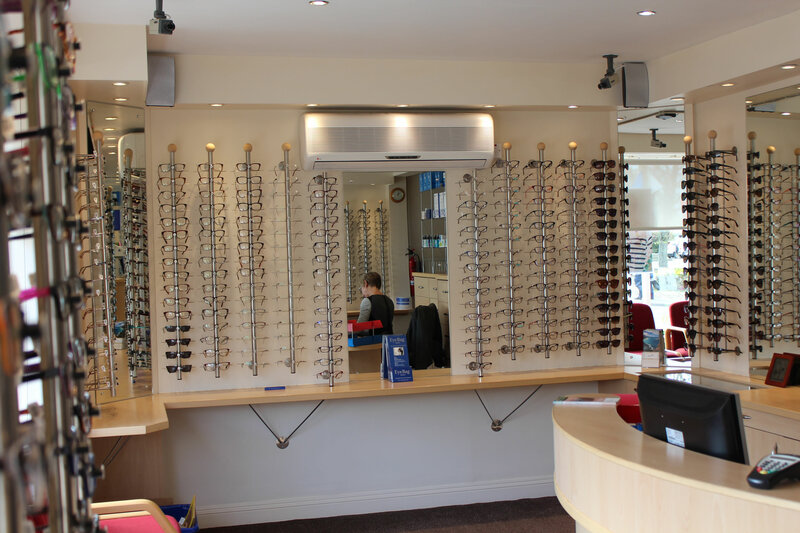 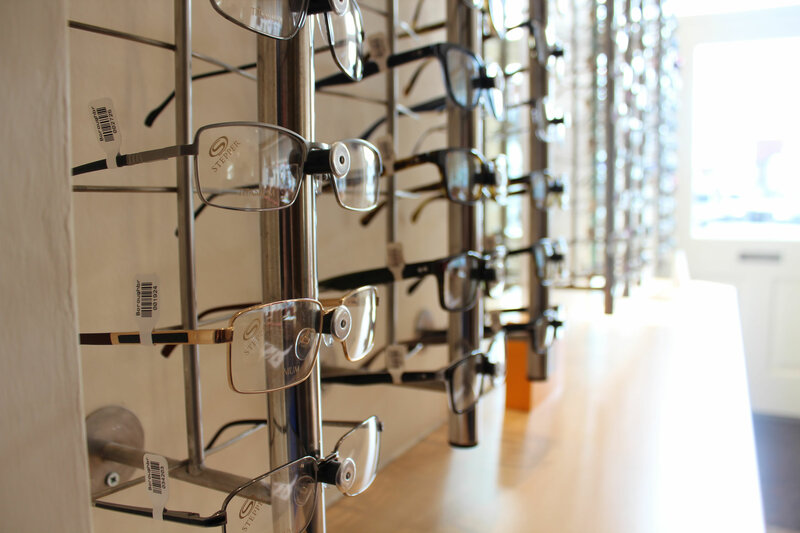 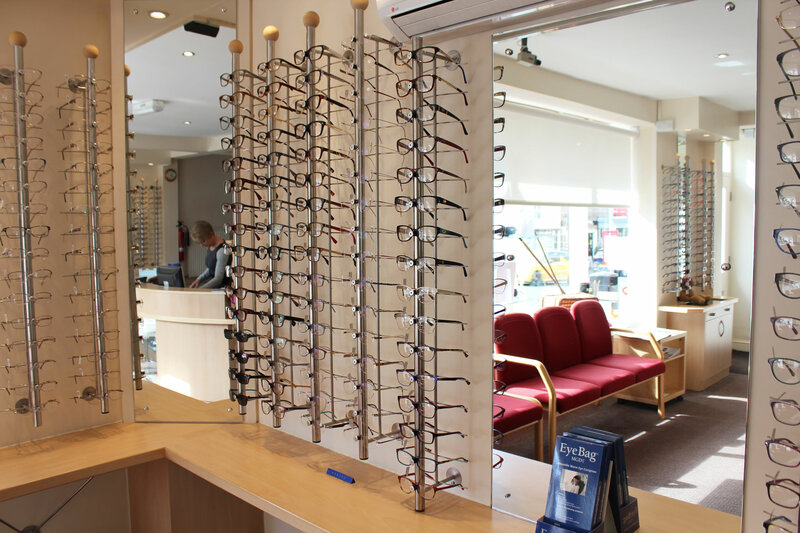 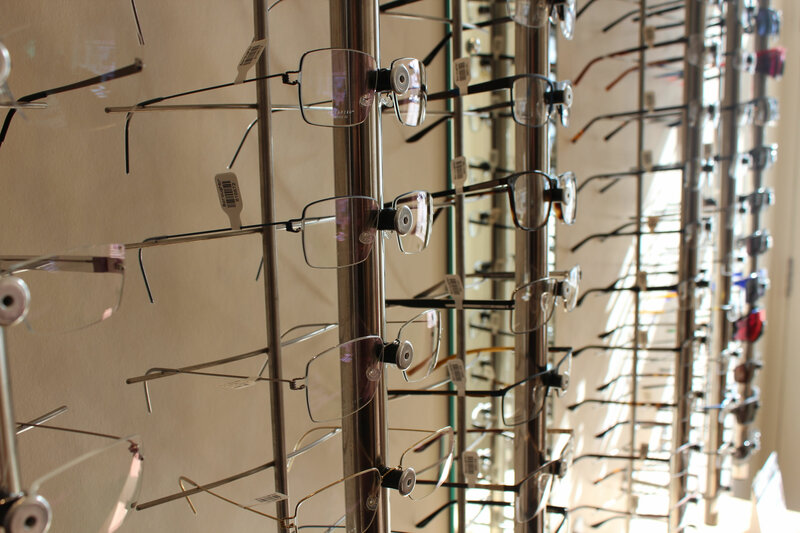 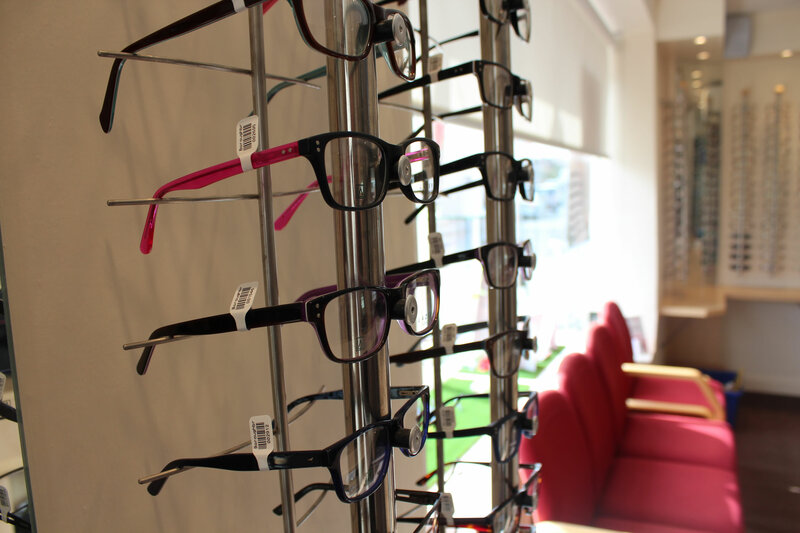 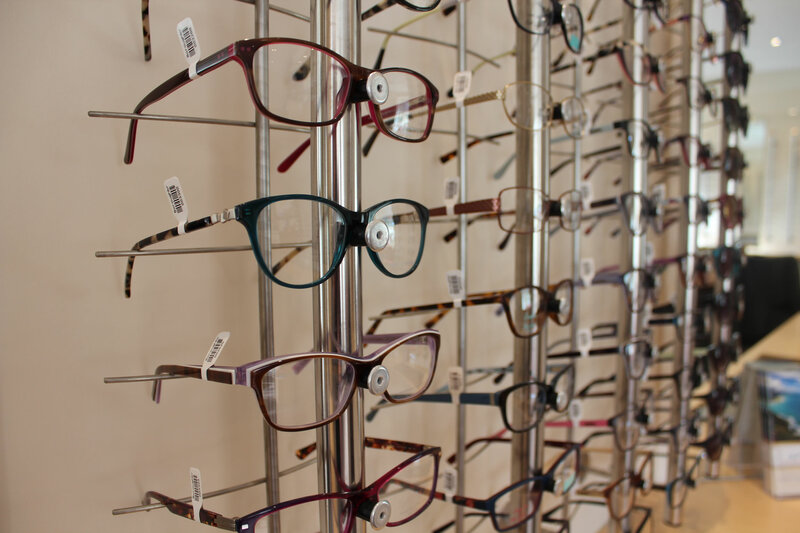 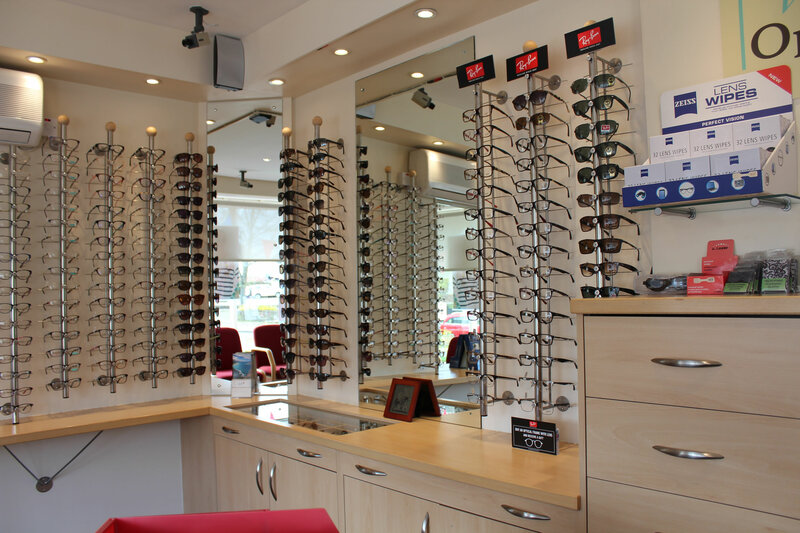 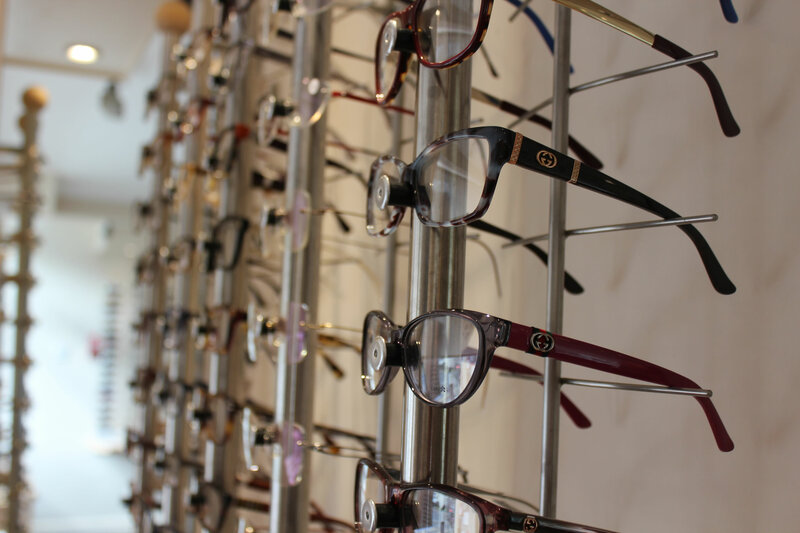 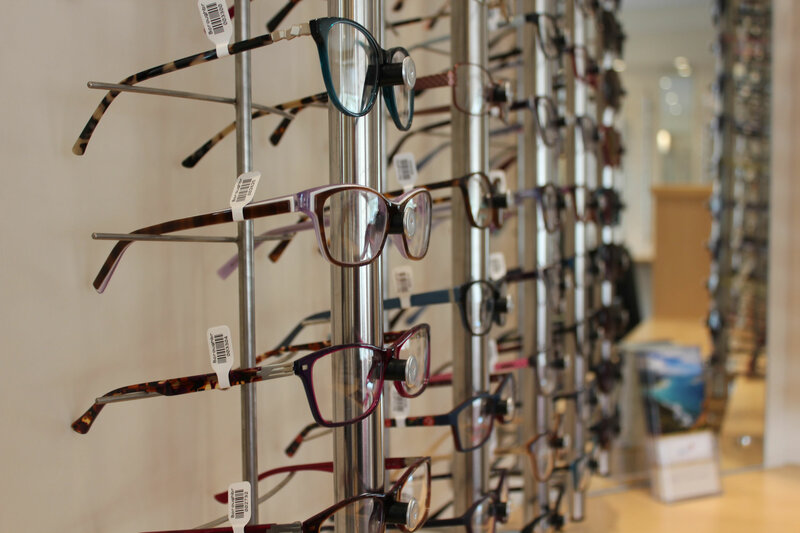 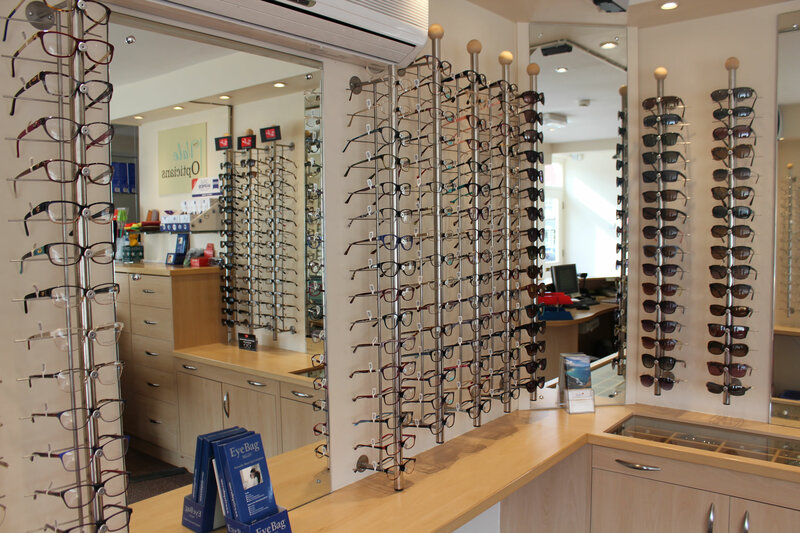 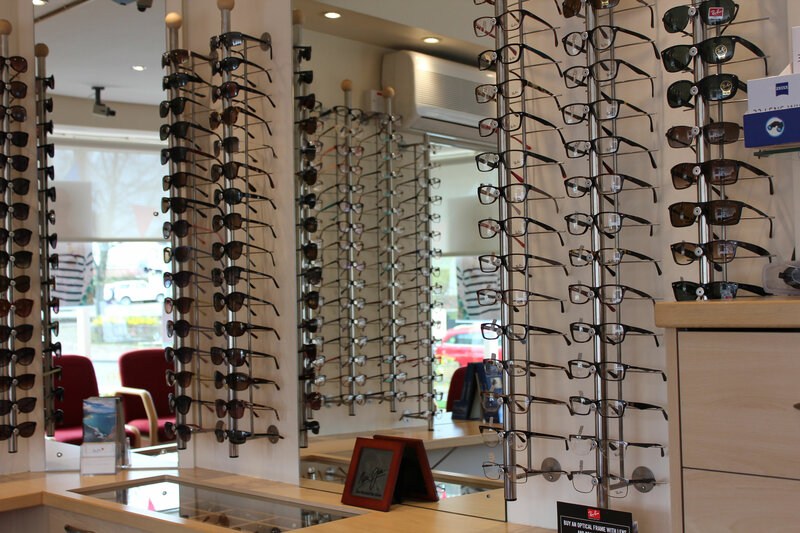 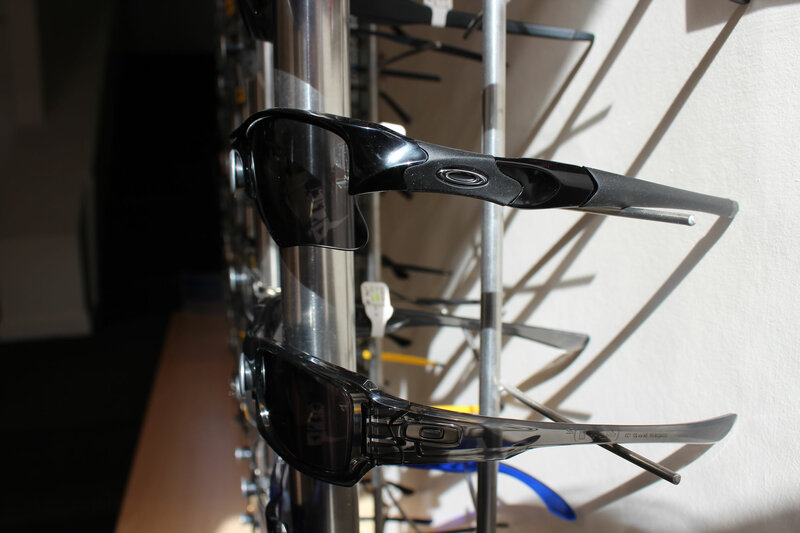 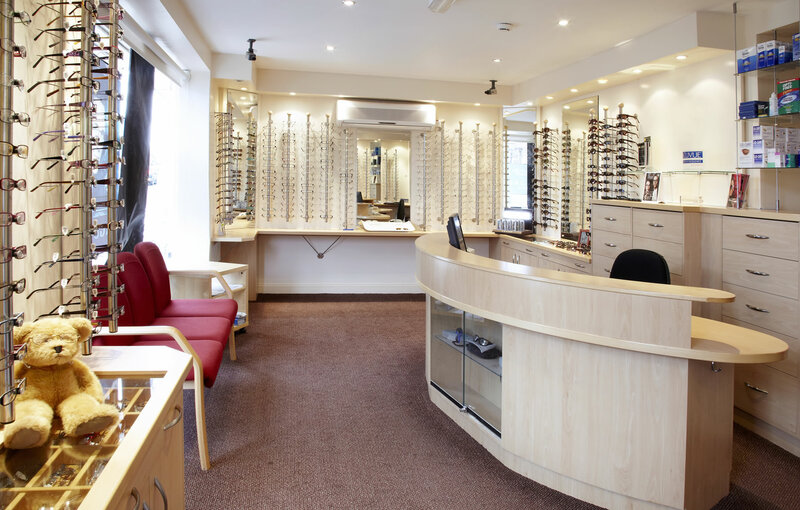 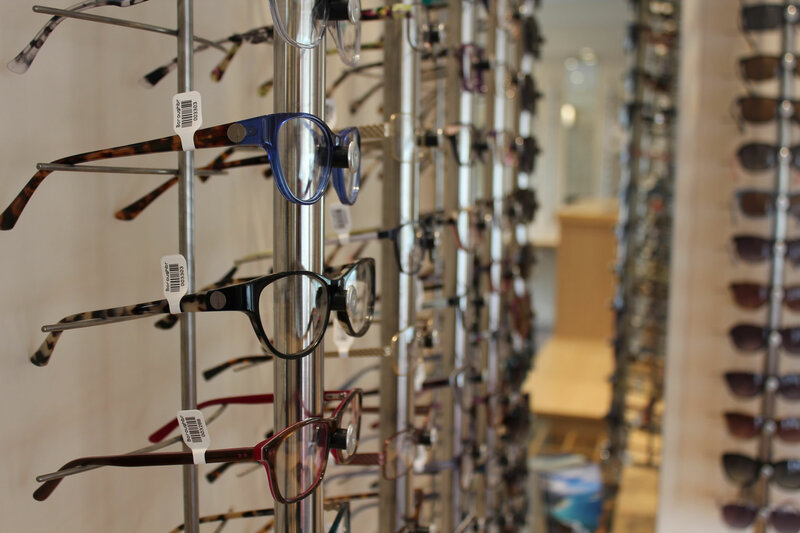 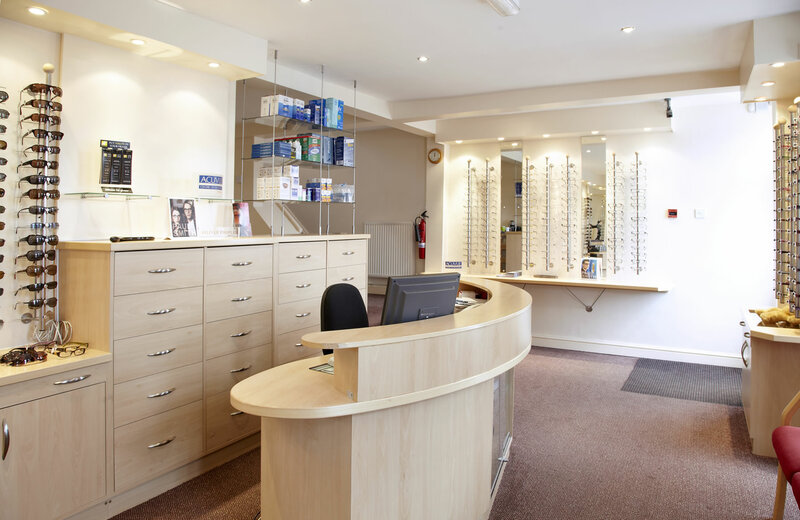 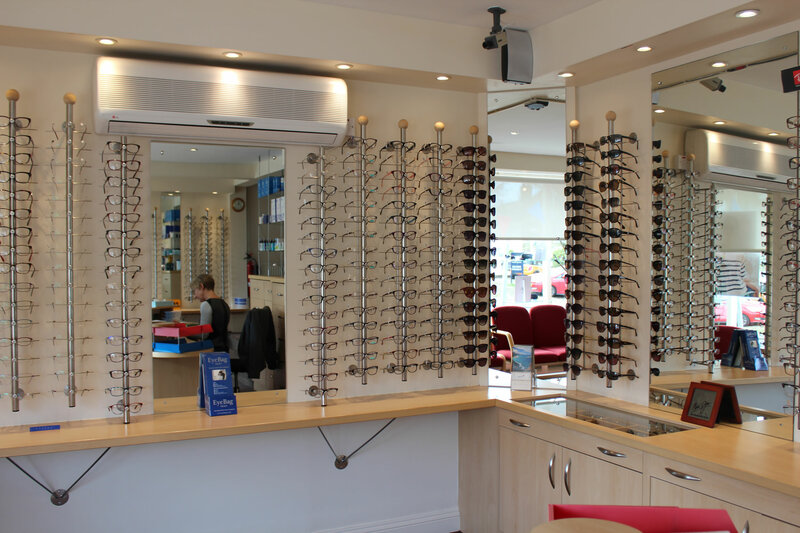 Owned by a husband and wife team, The Vale opticians is a truly independent business, allowing unbiased advice, and product selection personally tailored to suit your needs. 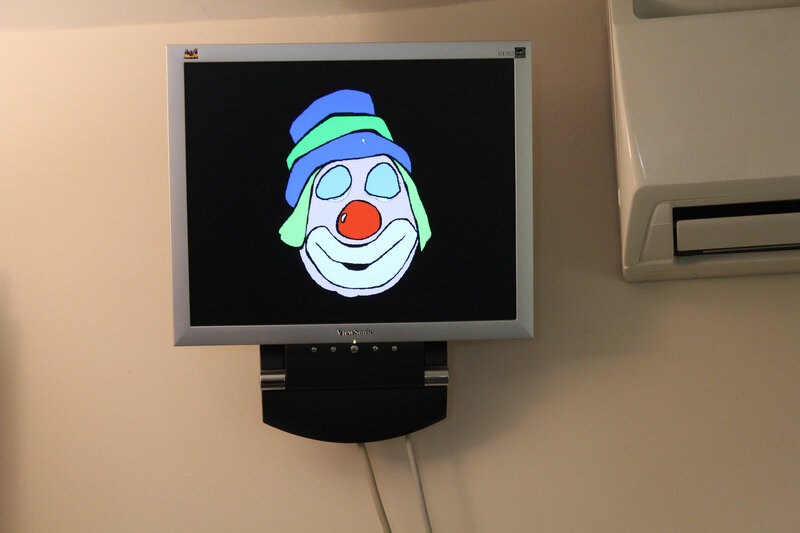 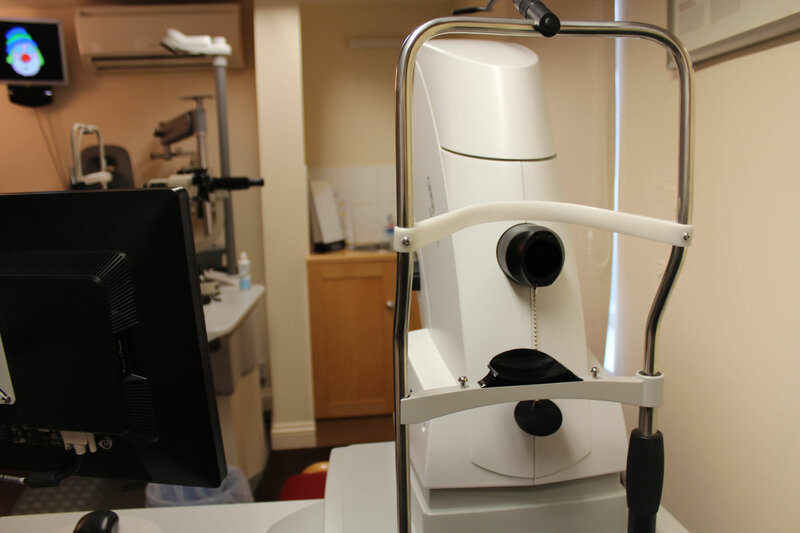 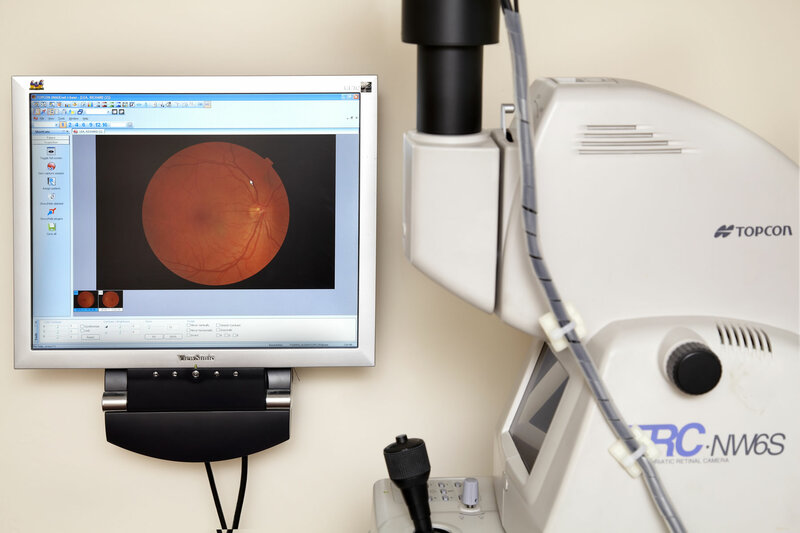 The modern world is constantly changing, and our increased use of screen technology means that the demand on our visual system and the need for regular eye examinations has never been greater. 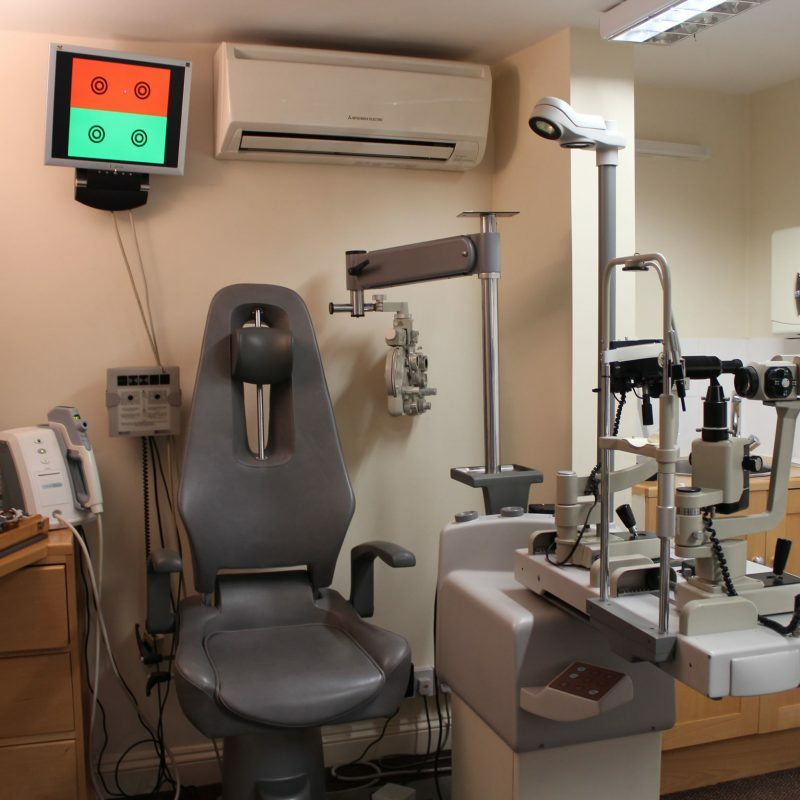 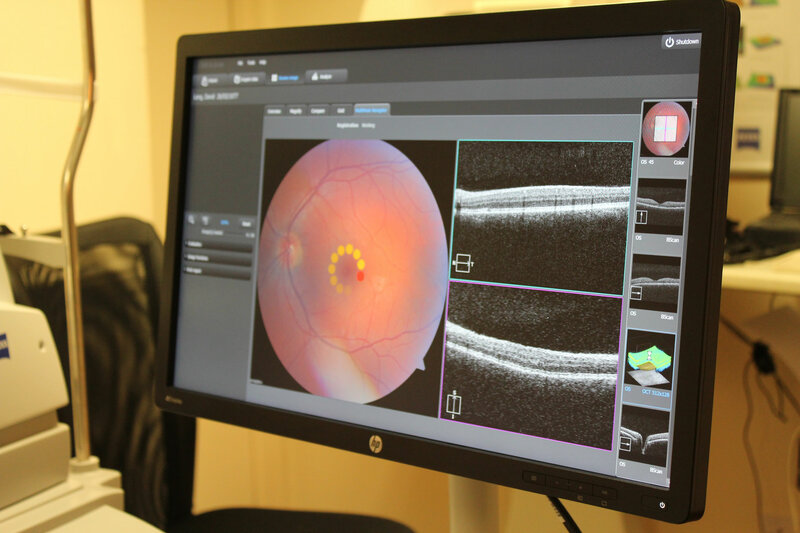 Even in the absence of visual problems an eye test is an important ocular and general health check. 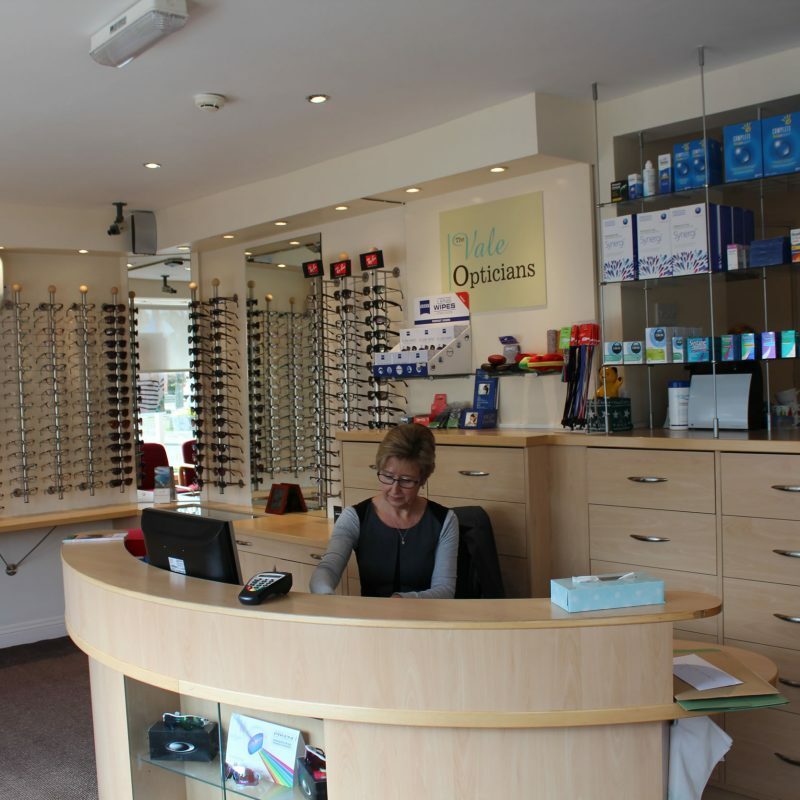 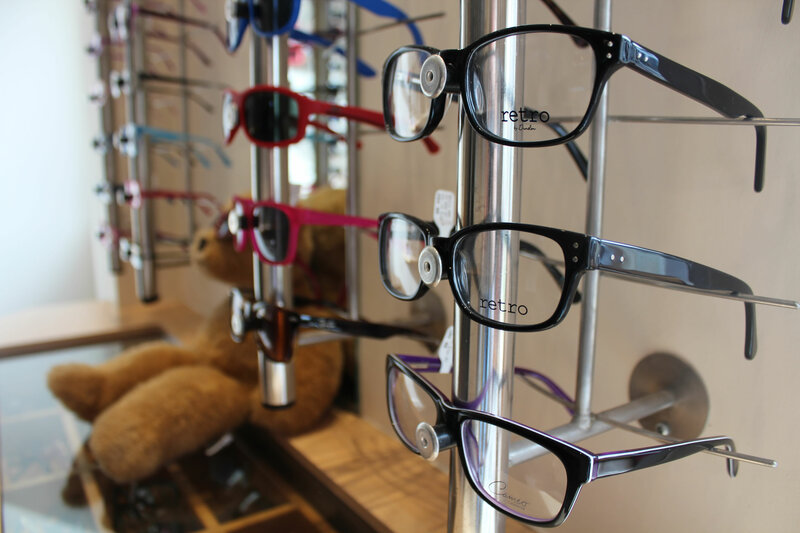 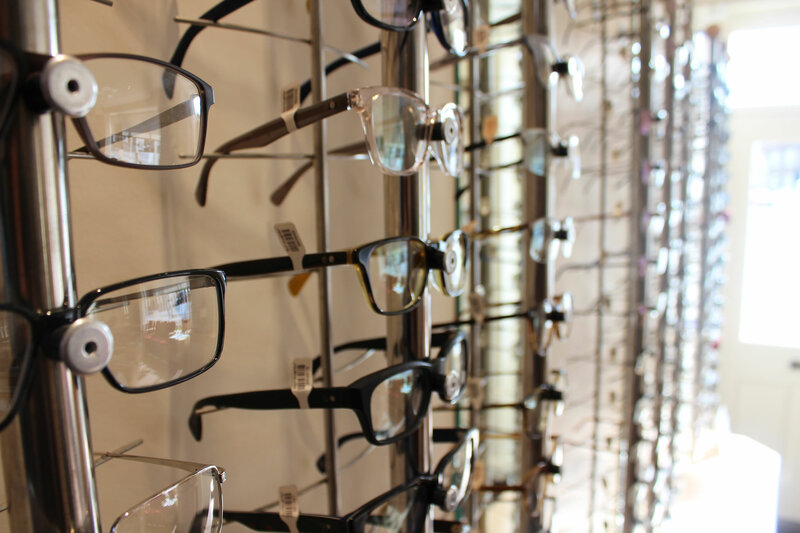 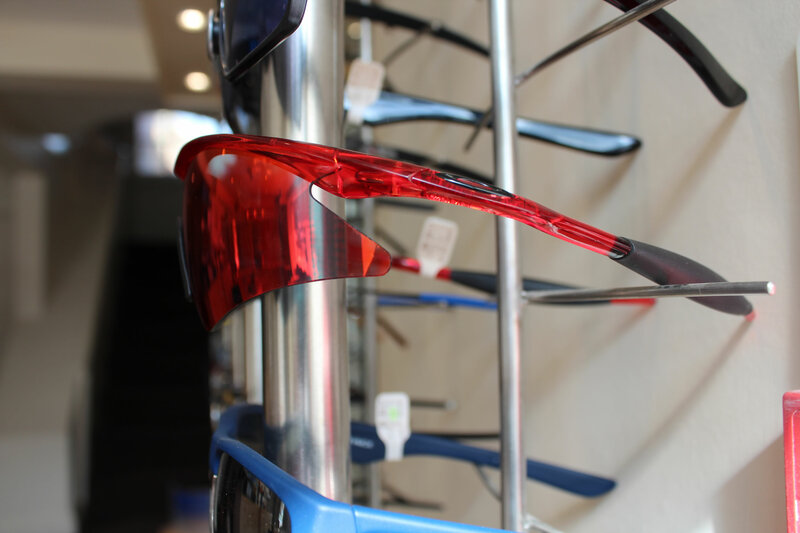 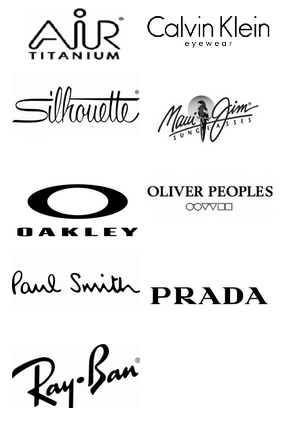 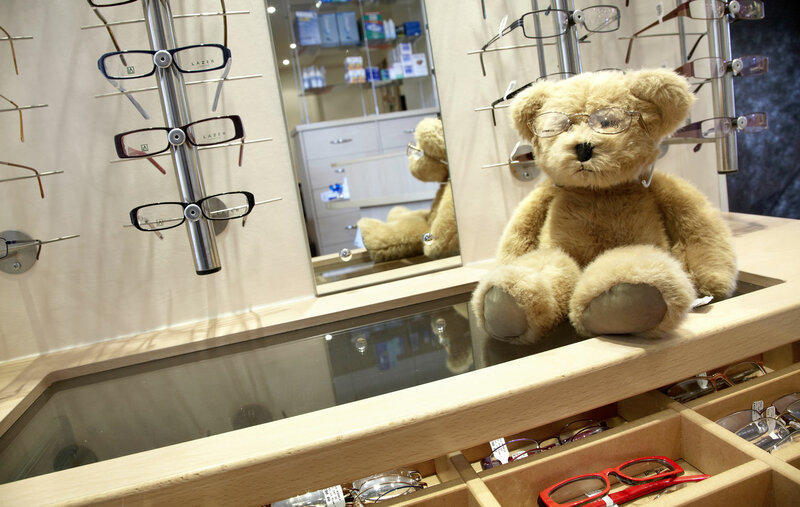 The Vale opticians offers a wide range of Spectacle frames, lenses, contact lenses, ensuring we have the solution to any of your eyecare problems.